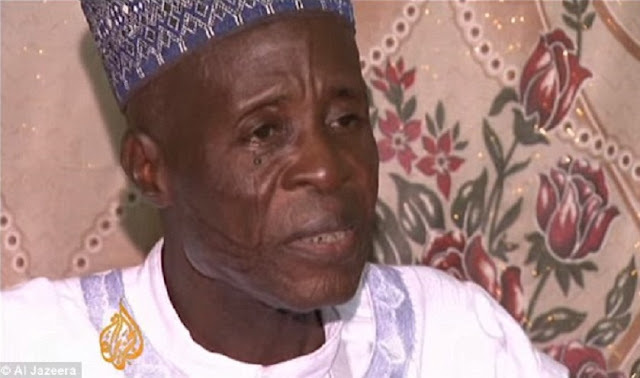 Former Nigerian Muslim preacher Mohammed Bello Abubakar, who has 130 wives and 203 children, died at the age of 93 on Saturday, according to reports. "I don't go looking for them, they come to me...God has asked me to do it and I will just marry them," Bello said in 2008. Reportedly, some of his wives are currently pregnant.